The 2017 Lincoln MKC near Hattiesburg, MS provides plenty of value and luxury for a crossover SUV. 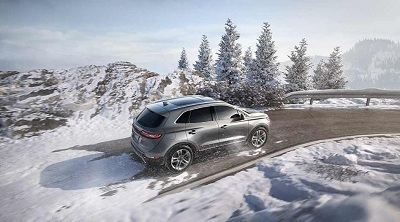 You can choose one of two engine options: a turbocharged 2.0-liter 4-cylinder with 240 horsepower and 270 lb.-ft. of torque or a turbocharged 2.3-liter 4-cylinder engine with 285 horsepower and 305 lb.-ft. of torque, the MKC. Posted on January 1, 2017, in Business and tagged 2017, crossover, hattiesburg, lincoln, mkc. Bookmark the permalink. Leave a comment.